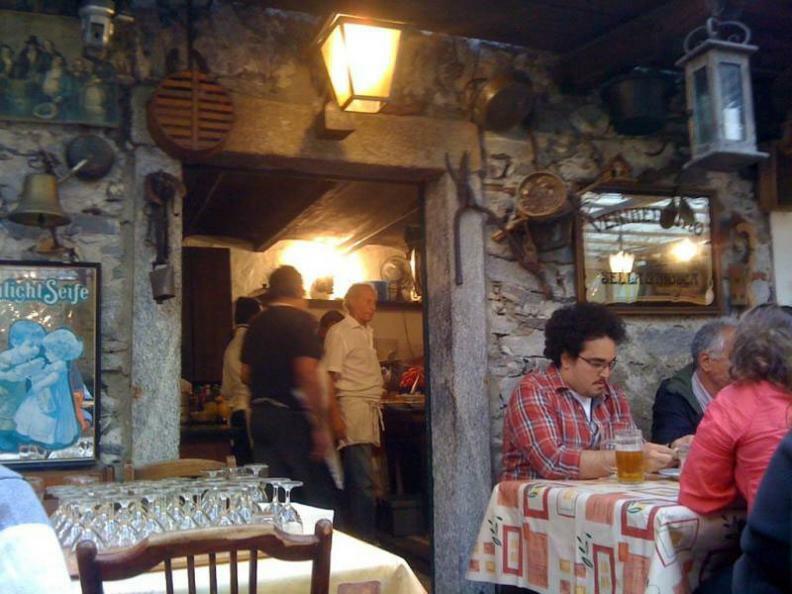 In a typical ticinese grotto with stone tables and wood benches, discover the local cuisine in a familiar atmosphere! 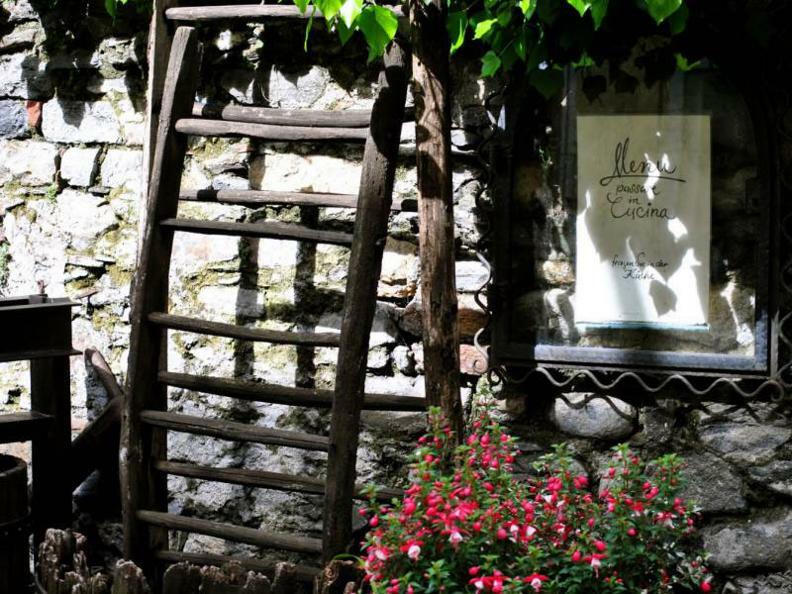 At Grotto Baldoria, located in the small village of Ascona, you can taste typical regional food such as polenta, alpine cheese and red wine. 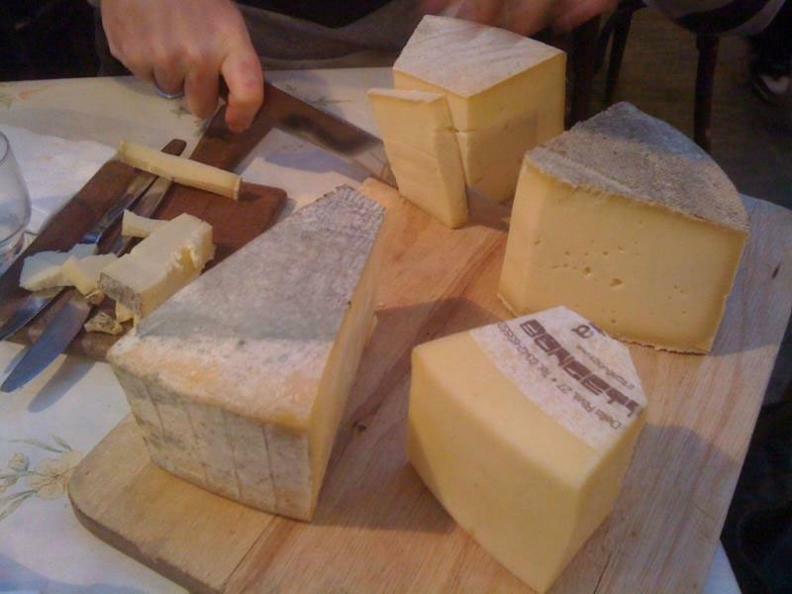 Come visit us, you will be surprised!